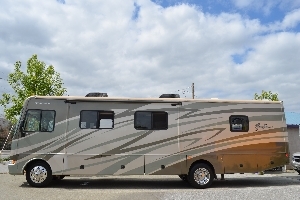 We offer a large selection of Class A and C motor homes both gas and Diesel Pushers. 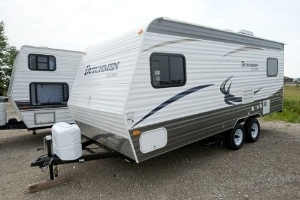 We also have Travel trailers and Toy Haulers. 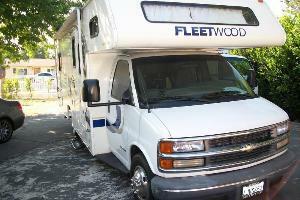 Adventure KT, can help create your dream RV vacation or event experience. 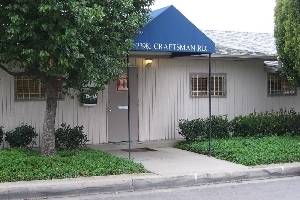 Personalize service and attention to your needs is what sets us apart. Experinece the Adventure KT difference! 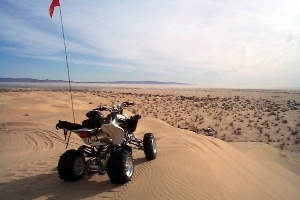 Trailer Rentals serving Glamis Sand Dunes & Gordons Well areas - Our Glamis Rentals can be delivered in most locations. We are your gateway for a trouble free Trailer Rental. 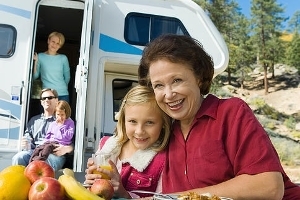 We have a selection of privately owned Class A & C motor homes, Travel Trailers & Pop Up Tent Trailers. 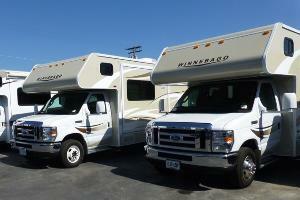 Choose one of our units and camp in style! Vantastic Rentals provides quality restored Volkswagen Westfalia and Vanagon campers and vans. 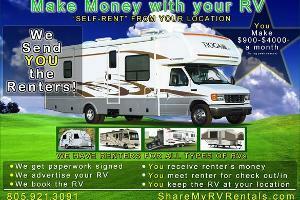 Travel Trailers For Rent. 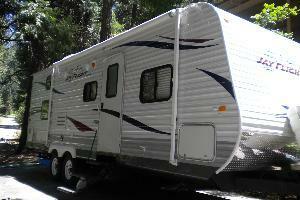 Delivered, set up & picked up for you at your reserved campsite in Oakhurst, Bass Lake & Yosemite National Park areas. 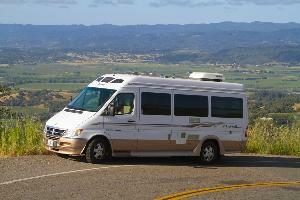 Roadtrek - RS Adventurous "Gypsy Wind"
Motorhome RV Rentals, San Diego, Ca. You drive or we deliver. 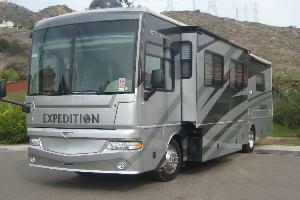 Camping, Desert trips, Ocotillo Wells, Glamis, RV Parks, Mission Bay, Beaches, Tailgate Parties. Long and short term rentals available.